When you rent an apartment at Lexington Park Apartment Homes, you will find a number of desirable features throughout. 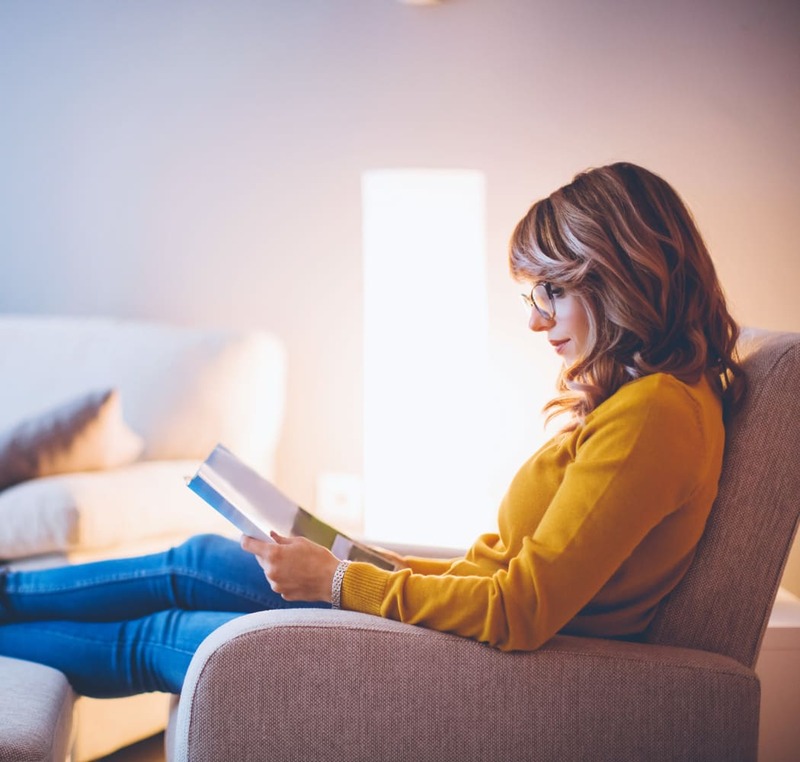 Each of our one, two, and three bedroom apartments for rent in North Little Rock, AR, come with a sunroom, window coverings, and walk-in closets. Our fully equipped gourmet kitchens feature all-white custom cabinetry and energy-efficient appliances including a time-saving dishwasher. Living the good life comes easy at Lexington Park Apartment Homes. Wake up and start your day off strong by grabbing a cappuccino at our coffee and cappuccino bar. Head to our 24-hour fitness center for an invigorating workout. Stop in to the business center to squeeze in some work away from the office. Take your pup for a stroll around our lovely property then let them work off some energy in the onsite dog park. 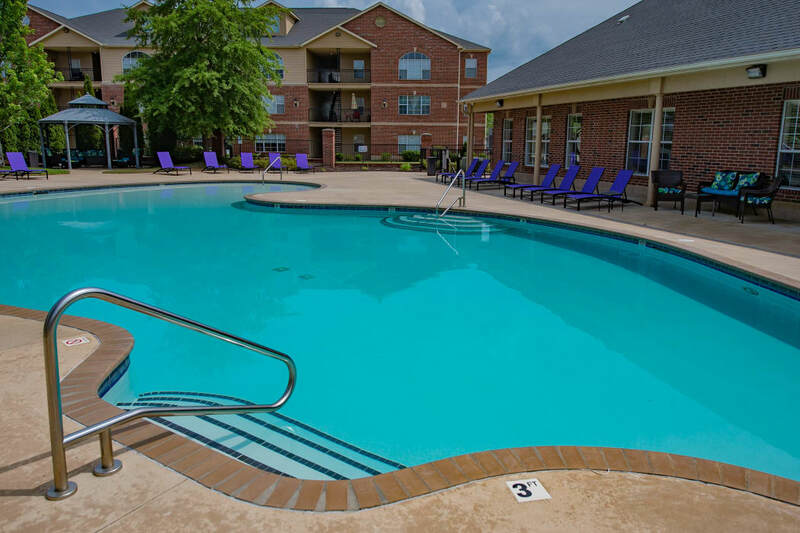 Enjoy all of this and more when you rent an apartment at Lexington Park Apartment Homes. We would love to show you around Lexington Park Apartment Homes. Schedule your tour today for an in-person look at the wonderful amenities we have to offer.